adHOCK Studio has been found since 2011. 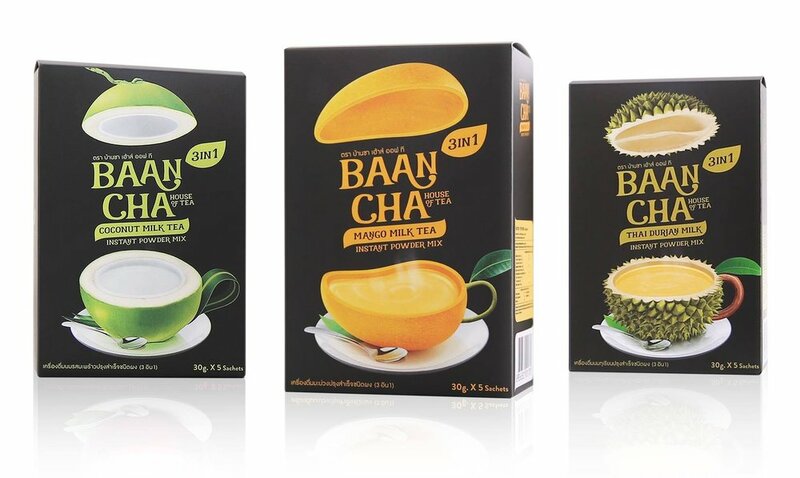 We are a professional and multi-disciplinary creative design agency based in Bangkok. Business objective is serving clients reach their goals and achieve business success through effective communication design to the target audience with creative directions that are cost-effective and impactful. 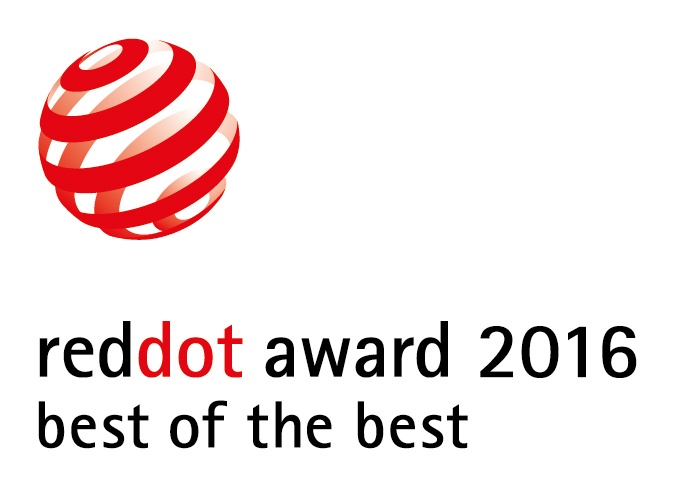 Our projects have been awarded the Red Dot : Communication 2016 >> Read more!